The workshop will include an overview of the various social media channels, methods of enhancing your online presence and generate new business, recommended tools and social media and case studies. – Using video and live streaming effectively as part of your Social Media Marketing mix. – Instagram for business – how to use it effectively. – How to use Slideshare to generate awareness and business opportunities. – How Facebook and LinkedIn are becoming very powerful publishing platforms. – Snapchat – should businesses be using it and if so…how. – Social Advertising – how to be more targeted with your advertising in 2016 and get better ROI. – 5 essential Social Media tools every marketing professional should be using in 2016. 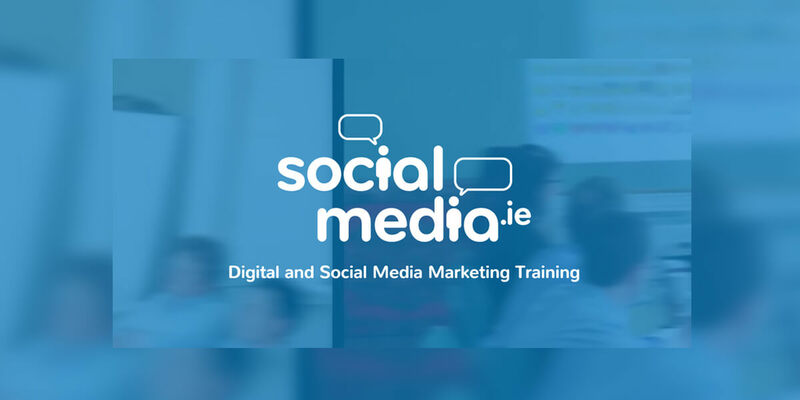 Greg Fry is an International Social Media trainer delivering regular LinkedIn, Facebook, Twitter, YouTube, Instagram, Snapchat and Social Business Strategy training.Greg has worked with top multinationals including: Ulster Bank, Microsoft, Virgin Media, Coca-Cola Hellenic, Enterprise Ireland and Bord Bia. Greg’s knowledge is well renowned and his real skill is delivering digital content in an accessible and engaging fashion.